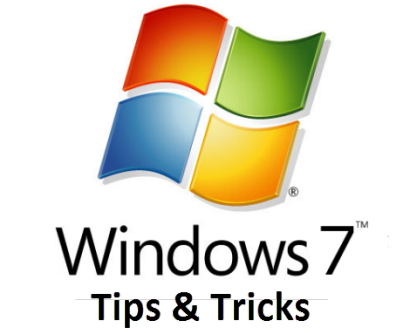 Last week, in anticipation of an increase in numbers of XP users migrating to Windows 7, we published a number of Windows 7 tips to help those involved get started with their new operating system. 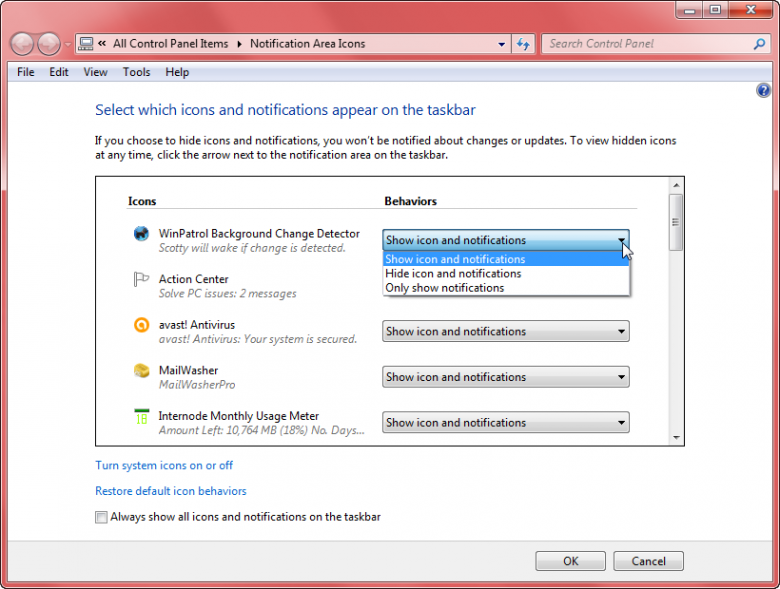 You can catch up with that article here: Eight Basic Yet Useful Windows 7 Tips. XP users lament, the Quick Launch toolbar is no more! It’s not too difficult to recreate the popular XP toolbar in Windows 7, you can read instructions here: Resurrecting the ‘Quick Launch’ Toolbar, but seriously, the ability to “Pin” programs to the taskbar in Windows 7 more than compensates. Pinning programs to the taskbar is a very simple operation, especially if there is an associated desktop shortcut available – simply right click the shortcut and select Pin to Taskbar. 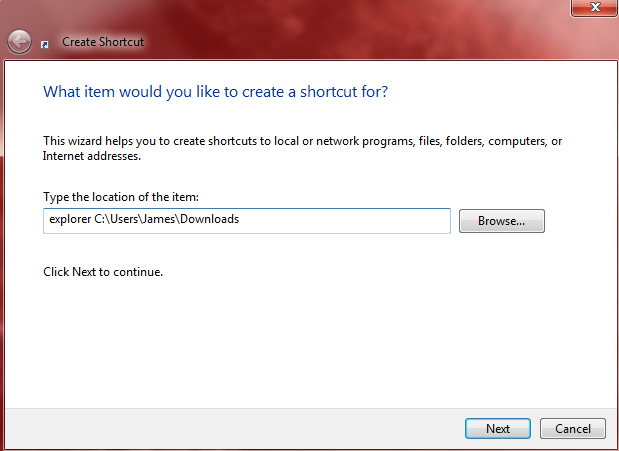 It’s just a tad more complicated for programs which do not have a desktop shortcut, you’ll need to hunt down the program’s executable, either via Start>All Programs or via the “Program Files” folder in the root of C drive, then right click on that and select Pin to Taskbar. 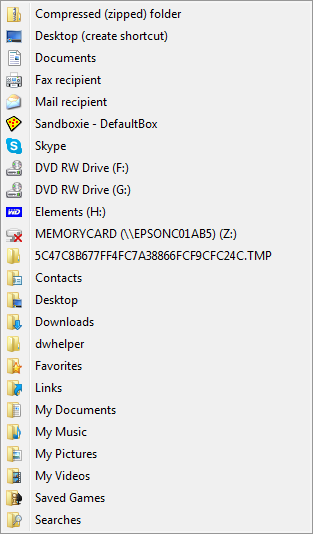 You will now see the path to that folder in the location dialogue box. You will need to edit that path, just a simple edit. Add the word explorer right at the beginning, leaving a space between “explorer” and the path. Click Next and type in a suitable name – in this case “Downloads” will do fine – then click Finish. You will now have a new desktop shortcut with your chosen name. Simply right click the new shortcut and select Pin to Taskbar. When you have finished you can just delete the desktop shortcut. 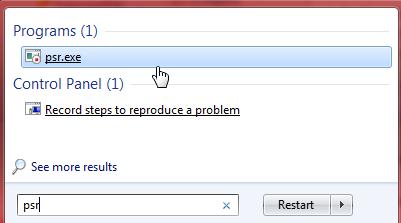 Problem Steps Recorder is a great new inclusion to help troubleshoot issues in Windows 7, here’s how it works: Whenever an application or system component starts misbehaving, start Problem Steps Recorder and then work through whatever you were doing. Problem Steps Recorder will record every click and keystroke, take screen grabs, and package everything up into a single zipped MHTML* file ready for emailing to a support group or your friendly local computer guru. Press the Start Record button and then go through the steps replicating the troublesome process, when you are finished just click the Stop Record button. 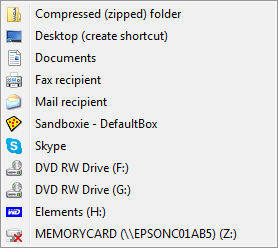 A ‘Save As’ window will open with ‘Desktop’ as default save location. That can be changed to any folder you prefer but Desktop is as good as anywhere. Type in a suitable name for the file and then click Save. The resulting file can be opened by anyone with Internet Explorer, so is very universal. *You can Read more about MHTML HERE. Simply press the Shift key when right clicking on a file, then open the Send to menu as per normal. 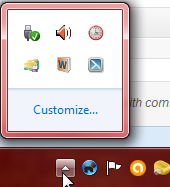 *You will also notice the checkbox at the bottom of the window which enables an option to permanently display all icons. 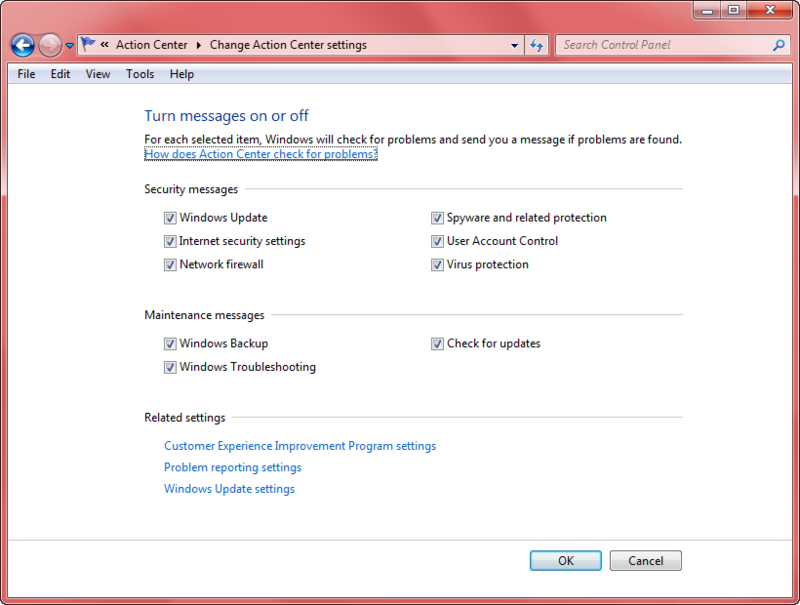 ‘Action Center’ in Windows 7 is a neat addition which helps keep users informed of the status of important system components such as security and updates. However, at times there can be a discrepancy between what Windows believes is important and what is actually important to the user. 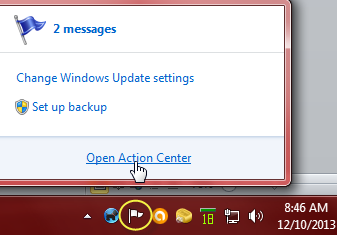 For example: Action Center will display a message when automatic updates is not switched on, or if Windows built-in backup system hasn’t been utilized (as you will see in the next screenshot). I would generally advise against turning off Security related messages. However, there may be circumstances where you need to turn off annoying invalid messages. For example; if you are absolutely certain that your virus definitions are completely up-to-date yet Action Center keeps telling you they are not (it can and does happen).